Second to choosing the person you will marry, choosing where your wedding will be is the most important decision a bride can make. As you consider the options, take your time and think carefully. You have total control over this aspect of your wedding. If you are a bride-to-be, a groom-to-be, or just a hope-to-be this book outlines some of the great options that Disney’s Fairy Tale Weddings has to offer. 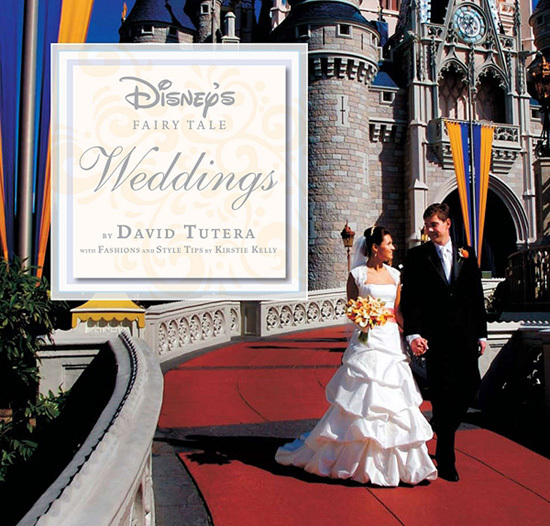 This book by David Tutera with style tips by Kirstie Kelly embodies everything a Fairy Tale Wedding should be. 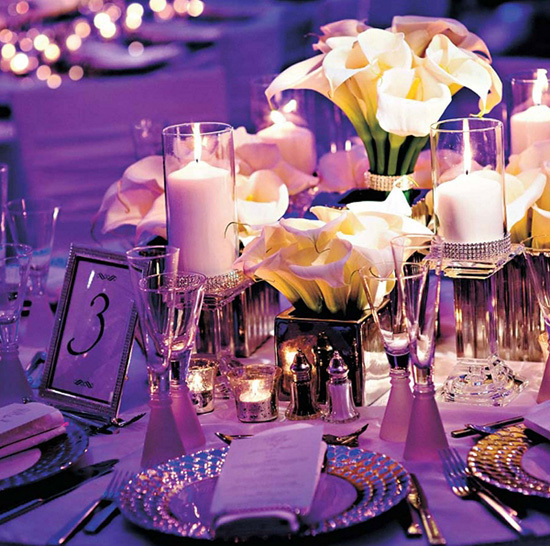 Leading Entertaining Expert David Tutera is hailed as an artistic visionary whose ability, uniquely creative talents and outstanding reputation have made him a tremendous success in the lifestyle arena. He continuously exceeds the expected with an unmatched level of inspiration, imagination, and innovation to create the latest trends in entertaining. Known for her vision, quality and timeless looks, Kirstie Kelly designs for America’s most fashionable celebrities and socialites. She has spent the past 12 years specifically creating exquisite and original gowns for today’s most beautiful brides. It is with this philosophy that she brings to life Disney Fairy Tale Weddings, creating a line that captures the unique spirit and beauty of each Disney Princess. Bring some of the breathtaking ideas of Disney’s Fairy Tale Weddings home with this book, now available on Amazon.com.